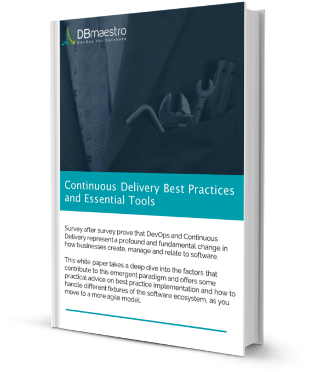 Survey after survey prove that DevOps and Continuous Delivery are quickly moving into the mainstream for one reason: they work! What is Continuous Delivery and What is DevOps? How do I build the perfect deployment pipeline? Does the database also need DevOps? What tools do I need in my DevOps Toolchain?